It was a frigid morning when a passing motorist realized that the “trash bag” on the side of the road wasn’t garbage at all! At 7 A.M. it can be hard to focus, but people were extra vigilant that day due to a harsh storm the night before. 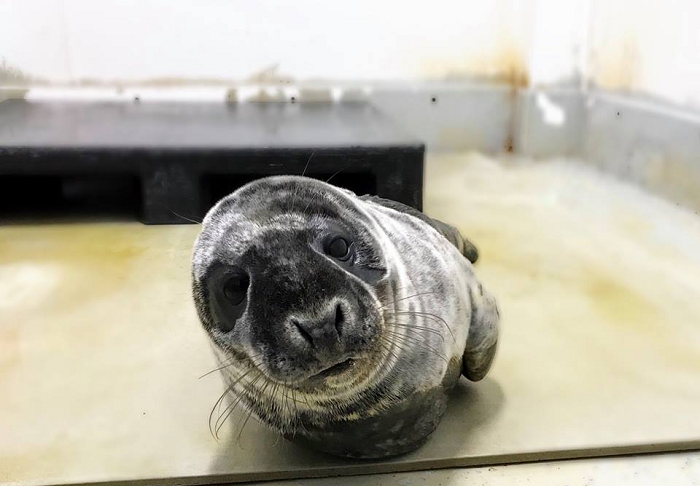 They weren’t sure what could have been washed ashore with the rising tides, and in this particular case, a baby seal had ended up on the road! 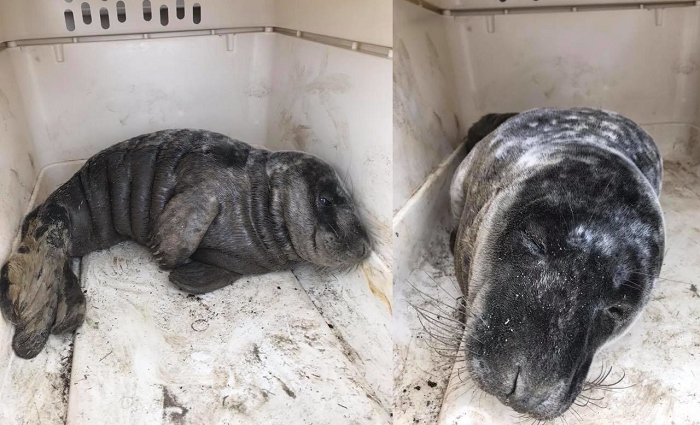 Sometime during the wee hours of the morning, they estimated at roughly 2 A.M., the little seal had sought refuse against the crashing waves of the storm and gotten stranded. The man called the police for help, who in turn called a local rescue group at the Seacoast Science Center. They noticed that the seal was only 2 months old…but he wasn’t acting like a seal pup! Normally, they can be aggressive and wily, but this little guy was too exhausted to care! They took him to get medical help, warm up, and heal. He was dehydrated, hungry, and sneezing! They brought him with them to get help…and after just a short while, he began to act like a normal pup! 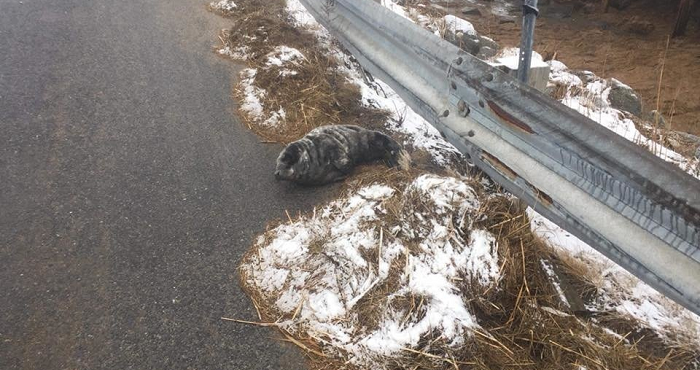 He still had a long ways to go before it would be safe for him to go out into the wild…but for now, he was safe, happy, and warm!